Check our pioneering product suites, further designed to enhance your healthcare management system. Integrate and control all processes smoothly with our comprehensive Hospital Information System. Manage the complete lifecycle of clinical orders with our strong Laboratory Information System. Provide technological solutions to healthcare businesses with our worldwide accepted ERP solutions. Get a customizable system with user-friendly features to resolve all HR management issues. Build and maintain customer relationships with highly controllable and well-designed Macshell’s CRM. Improve productivity and customer experience with our robust Queue Management System. 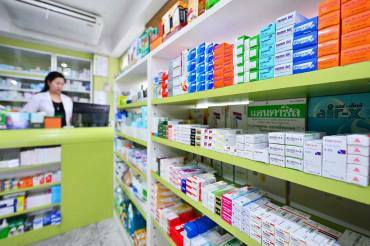 Maintain your pharmacy with efficient inventory management offered by our innovative solution. Make your logistics one click away and ensure profitability with our Warehouse Management System. Extend and expand your organization management practices, standards, and techniques, with our exclusive pool of additional services further designed for effective customization. Easy to navigate websites that are built within accordance to HTML5. Software solutions which are updated and built to work with Microsoft ASP.NET MVC. Customised software solutions built with organisational requirements in mind. As the most-trusted and innovation-oriented healthcare IT company in India, Macshell promises to revamp the way medical facilities are managed. With years of experience and research, we bring the best hospital management software solutions that are designed to cater to diverse needs and challenges pertinent to medical institutions. Explore our innovative and visionary solutions, designed to reshape healthcare management! Experience and expertise combined, we make software systems a tangible reality. Grab your phone and call us whenever you need – We work 24x7! Discover the incredible advantages of our custom solutions! 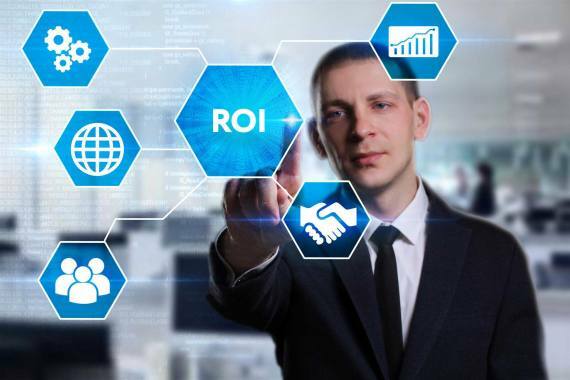 Automated software and Assuring Up To 100% Increase In ROI! Check out our exclusive customized software solutions, designed for the healthcare and pharmaceutical industry. Simplified processes for better management! Explore the power of automated management, with features that promise to revolutionize your management systems. Integrating ERP Solutions just got easier! 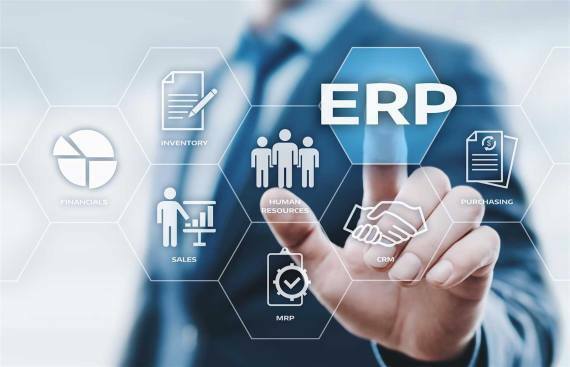 Our ERP Solutions are designed to fit into your existing system, and we train your people for effective software utilization. Discover what’s happening with Macshell’s products, solutions, and services? Find new, information, healthcare trends and more in our exclusive blog segment! 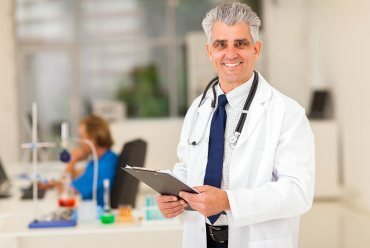 What are the Benefits of Hospital Management Software? 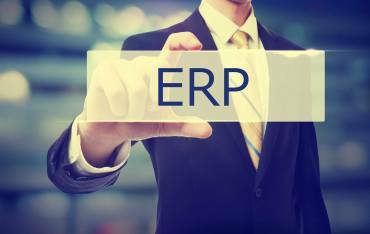 How do ERP software or Enterprise Systems provide value for a business?